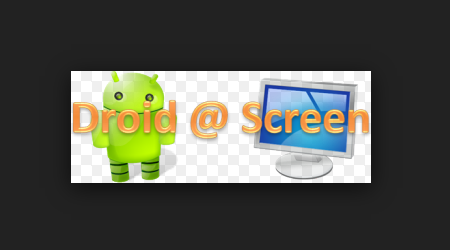 Some persons need to show android screen on pc don’t worry Droid@Screen help you to show android screen. It easily shows the screen of an Android device on a computer or laptop and then Projecting the Android phone screen on projector. You can simply install Droid@Screen through simple instructions, After it is installed, just connect your device via USB and launch Droid@Screen. After a few moments, the application will launch a new window showing the screen of the Android device. This is a Java program, so you need to have Java installed .you must configure your device to allow USB Debugging.